If you’ve come to this page you’re looking to find marriage counseling specializing in affair recovery to see if it can help your situation where you or your spouse have likely had an affair. You’re in pain. Whether you’re experiencing feelings of anger, betrayal, shame or guilt, you’re suffering. You want to know if your relationship can survive an affair and what you can do to recover from an affair. Do know that there is hope for your marriage. We are here to support you, and dealing with a cheating spouse probably requires the most support you’ve ever needed! Know that recovering and moving on after an affair is possible. 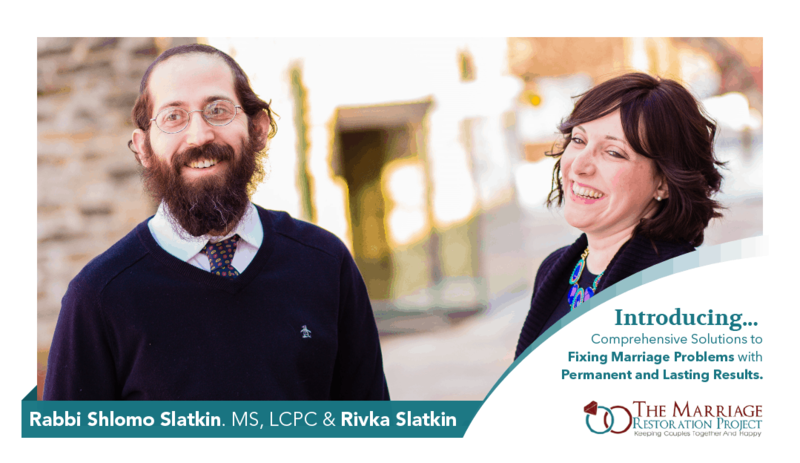 Getting over an affair seems impossible, especially right now for you if it just happened, but do know that the repairing of your marriage can take time but will happen. We’ve seen it time and time again in our practice. Need more inspiration on marriage counseling specializing in affair recovery? So many of you are searching for infidelity advice on getting over an affair. You want to know if your relationship can survive an affair and what you can do to recover from an affair. We are here to support you, and dealing with a cheating spouse probably requires the most support you’ve ever needed! We want you to know that recovering and moving on after an affair is possible. 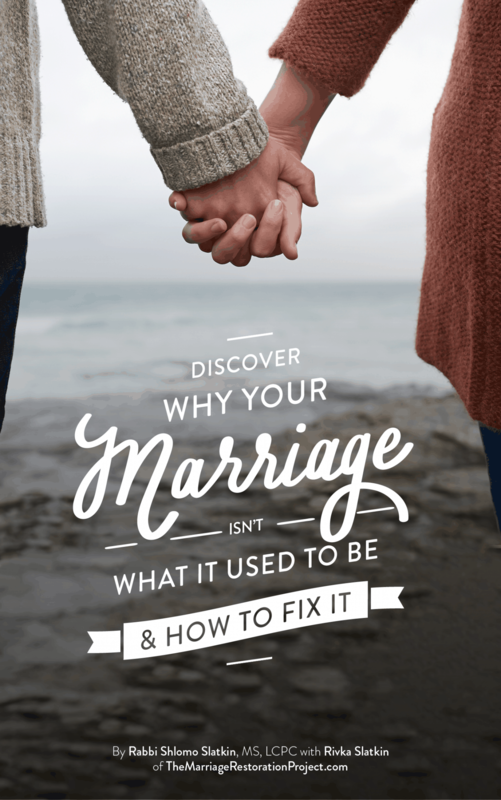 Getting over an affair seems impossible, especially right now for you if it just happened, but do know that the repairing of your marriage can take time but will happen. We’ve seen it time and time again in our practice. Getting over an affair. Here’s what you need to do first. Take a deep breath. You are no doubt confused, hurt, betrayed and angry. Realize that this process of getting over the affair will take time. Try to remain as calm as possible. It makes sense that you would want to lash out at your spouse and hurt them back and that is not going to be in your best interest in the long run. You will want to find a calm way to discuss what happened with your spouse eventually. Here’s how the healing after the affair process will go. The healing will start once the affair is stopped. It’s hard to rebuild trust after the affair if the affair is still going on. If the betrayer in the relationship if still busy with someone elsewhere, then he/she will not be as invested in staying in the relationship. After the affair is stopped and that exit is sealed, you both need to talk about what happened. Once this is done, the betrayer makes amends, showing real remorse and being remorseful, asking for forgiveness, and resolving (sometimes silently) to do something that will help the other spouse feel loved, some type of consistent new behavior. This reassurance on the part of the betrayer is going to have to be consistent and heartfelt, something which will need to happen over time- more than once most likely- and will require effort. After that, time is needed to work on the relationship, exploring the rupture that led them to this place-this need to look elsewhere- as well as ways to bring life and energy back into the marriage through love infusions- which we talk about in our Total Marriage Transformation Program called Marriage School. Know that it may take time to repair and heal after the affair and infidelity but if you both are committed you can heal. Is this bout of cheating worthy of separation or divorce? This depends on you. Couples can heal from affairs. It depends if you want the marriage or not. It is normal if you feel so angry that you want to to leave. It’s also normal that the betrayer will want to leave if he/she didn’t yet end the affair. 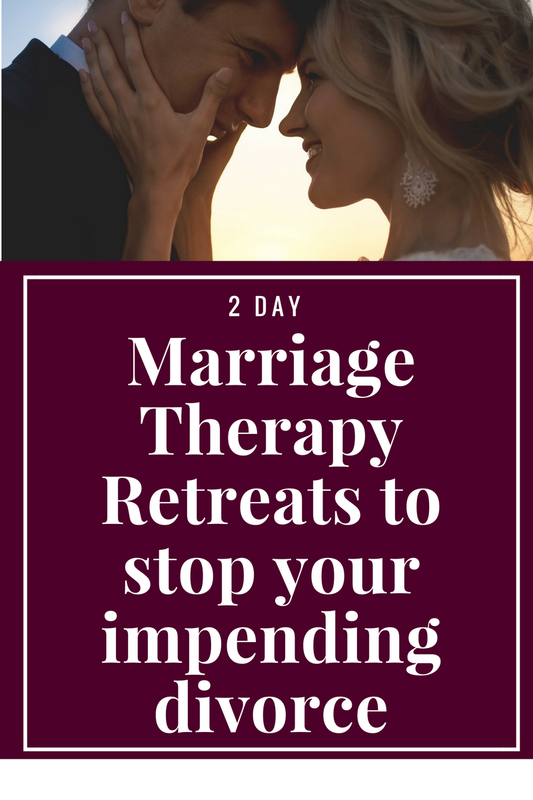 We can certainly help you with marriage counseling specializing in affair recovery and we see the best results- in cases of affairs- with our 2 day marriage therapy intensive. The 2 days we spend working together will literally pull you out of this deep despairing place into one of hope and healing. 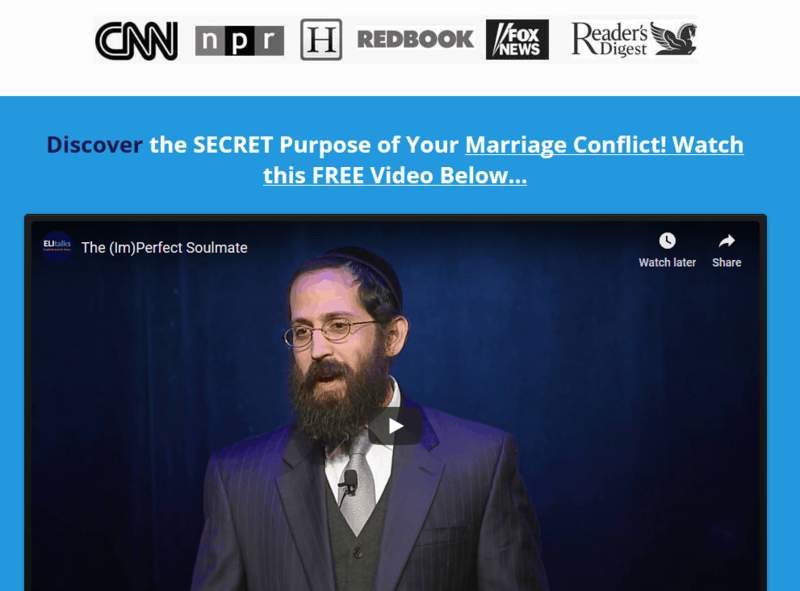 You will discover the root of the issue that led towards the infidelity, explore why the relationship went sour, what you both weren’t getting in the marriage, and what led to the betrayer to look elsewhere. Contact us today to schedule your own Private 2 Day Marriage Restoration Retreat. You owe it to yourself and your family to gain clarity about this and decide how to move forward.